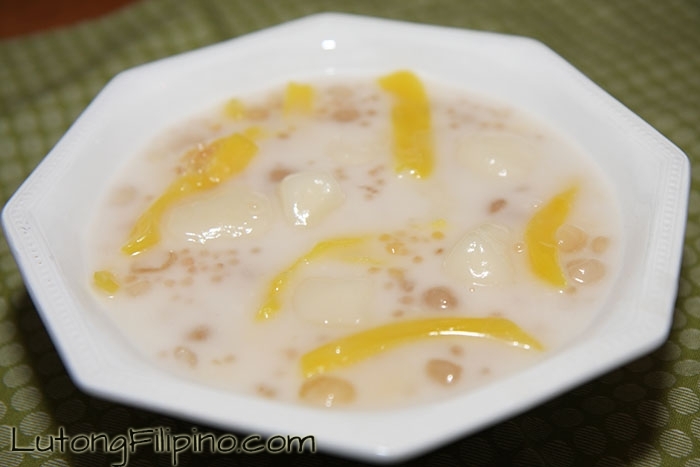 Palitaw is one of the most delectable deserts in the Philippines. 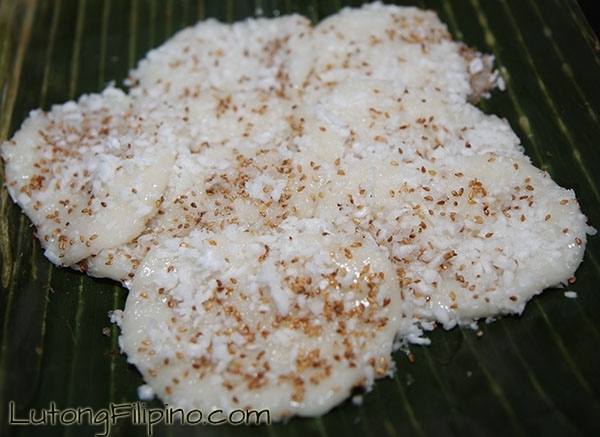 It appears to be small, flat and tastes sweet – sometimes called rice cake serve as desert in Philippine restaurants and in many homes. 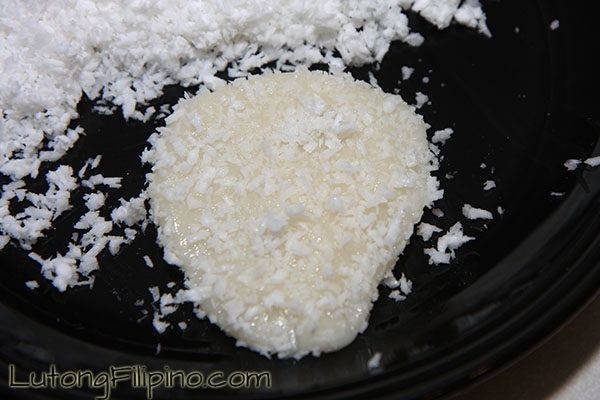 It can be made from malagkit (sticky rice) washed, soaked and grounded. It sure does have a weird name but this should not make you undermine its rich flavorful taste. It is very easy to prepare and you only have to scoop carefully before dropping it to boiling water. When it floats towards the surface, this only means that it is already cooked and done. It is best served when it has cooled down a little bit. You can have it as snacks or just an add-on to your healthy meal as desert. It is served with grated coconut and you can also prepare a separate dip that may be made of brown sugar or another version of it – the muscovado sugar then add toasted sesame seeds for complete presentation. 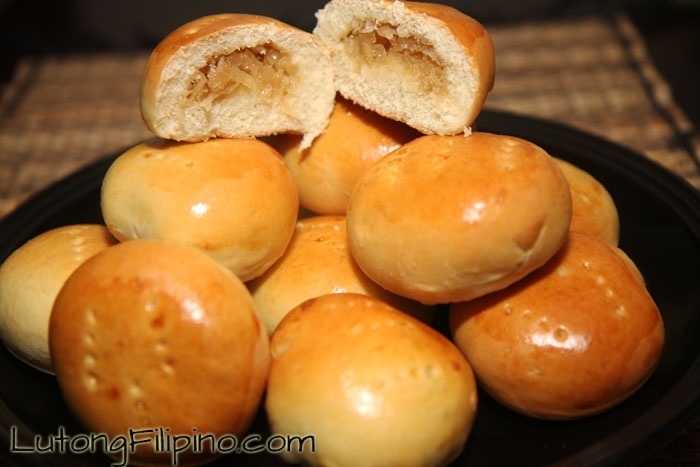 Locally, palitaw is under the category of kakanin or rice deserts (cake). 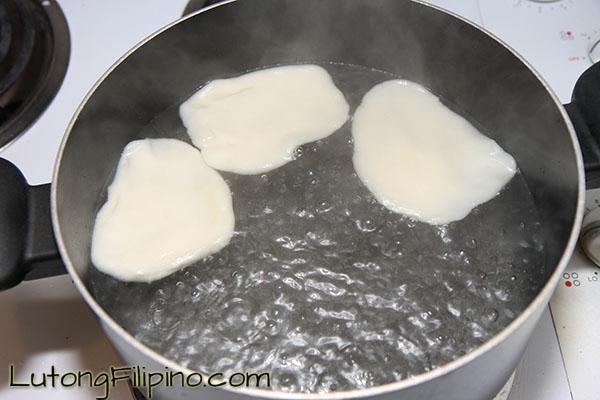 Before, it is prepared using grounded or pounded malagkit or sticky rice. 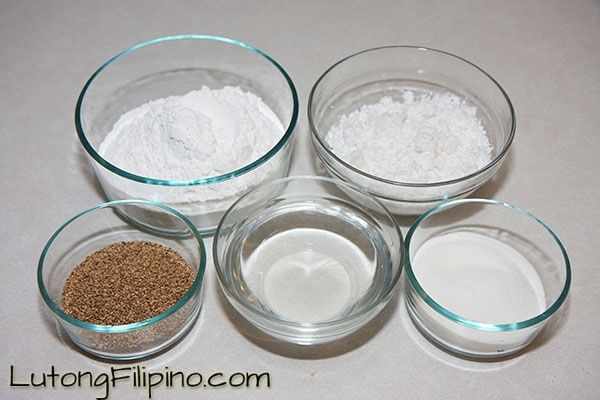 But today – with the advent of packaged rice flour, the preparation of palitaw has been made easier and more efficient. 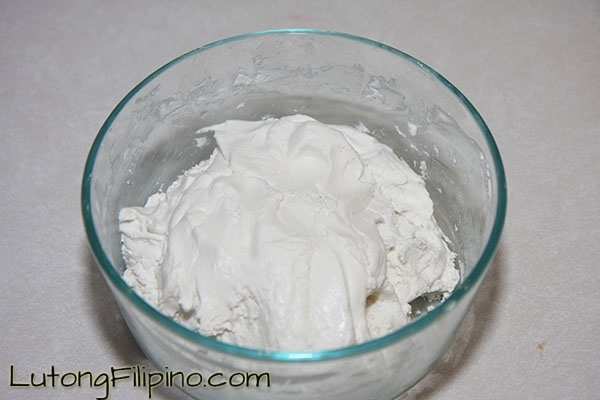 All you have to do is combine rice flour and water and mix them until you form a dough. 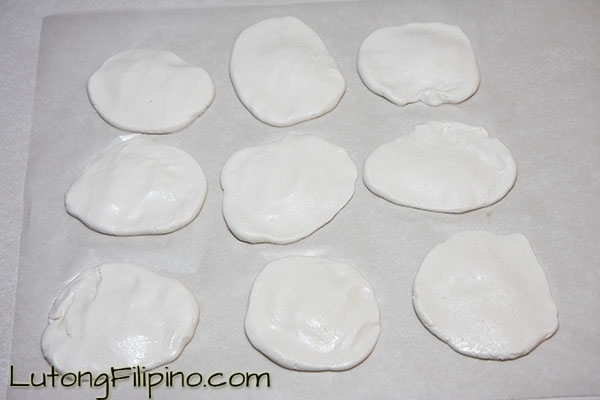 Once the dough step is completed, you can now divide it into smaller pieces, which you well flatten and dropped to boiling water – as previously mentioned. It sounds pretty easy and it can be done really easy as well. Its name is so because litaw means – to float or on the surface. For people who want desert but doesn’t want the usual sweetness of cakes and the likes, palitaw would be a great change of preference. 1. 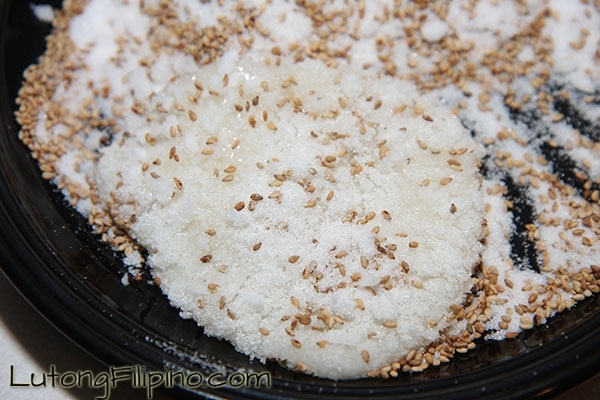 Combine the water with the glutinous rice into a large bowl and mix until dough has no lumps. 2. Using your hands, roll balls of dough about the size of a golf ball. After rolling, press the ball flat with the palm of your hand and transfer onto wax paper. 3. Add about two liters of water to a large pot and boil. 4. Drop flattened dough to boiling water (about three at a time). 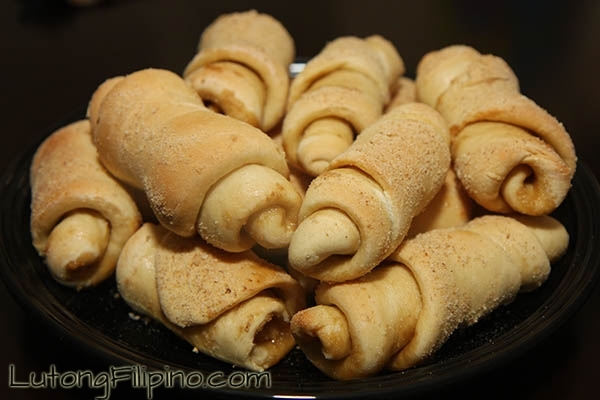 Once the dough is floating, it is fully cooked.